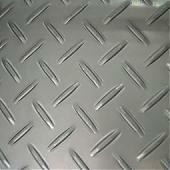 Jawaysteel is the leading manufacturer and distributor for stainless steel cold rolled sheet in China market. 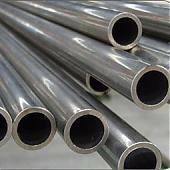 Our products have been used in medical equipment, food industry, construction material, kitchen utensils etc. 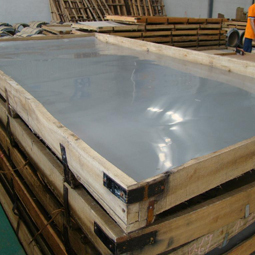 We are keeping stainless steel plate in large quantity in stock, any special and custiomized size also can be manufactured by us. 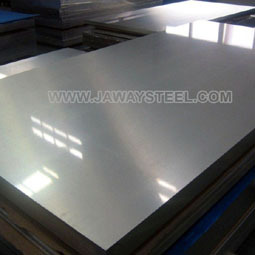 The prime quality stainless steel cold rolled sheet manufactured by Jawaysteel is widely used in steel structure, bridge engineering, plant and residential building, petroleum and gas conveying pipelines, general machine manufacturing, such as mine driller, excavator, power trolley, truck, loader, scraper, crane and etc. 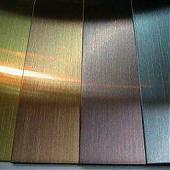 standard export package; wooden carton or according to client's demand.